After a daring rescue mission in stormy weather, Elias, a brave young rescue boat, is recruited by a larger harbor. Once he gets to Big Harbor to begin his new job, however, he discovers that bigger is not always better. 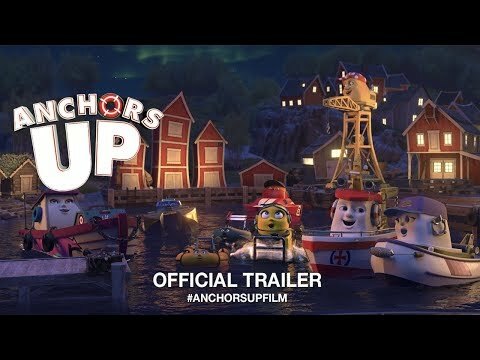 Anchors Up was released on VOD 276d ago in the US. Notify me when Anchors Up is available.